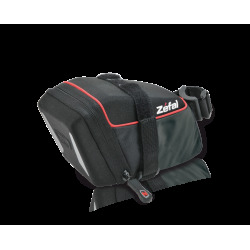 Created from a highly resistant fabric. 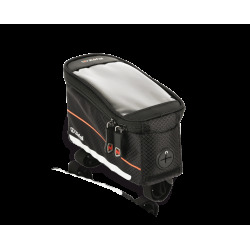 For all types of pannier racks. 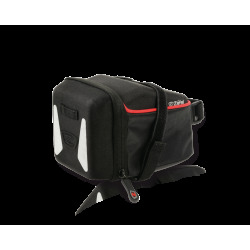 The side pockets can be converted into bags and the top part of the bag has a compartment. 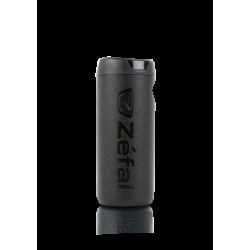 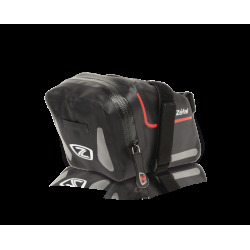 The foldout side pockets are made from EVA shells. 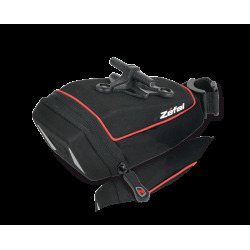 This water-resistant bag has two foldout side bags and a compartment in the central part offering a large amount of storage. 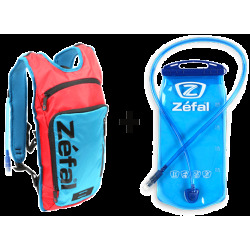 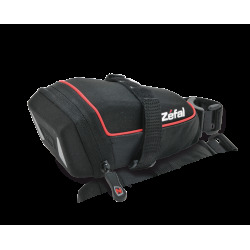 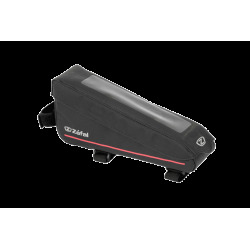 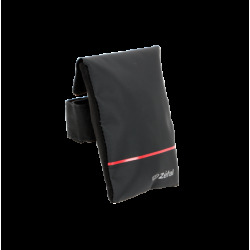 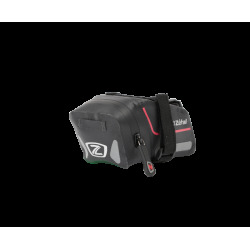 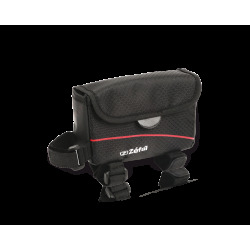 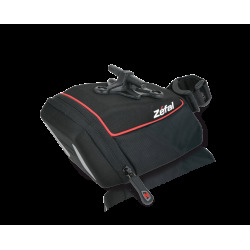 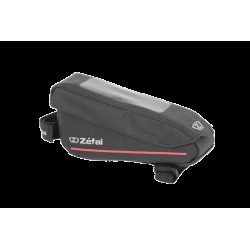 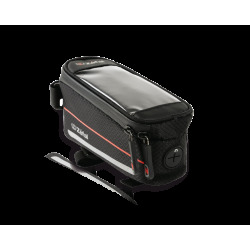 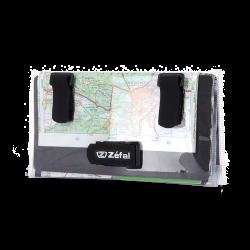 The Z Traveler 80 uses Velcro® straps in its fitting system making it compatible with all types of pannier racks. 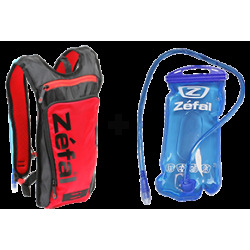 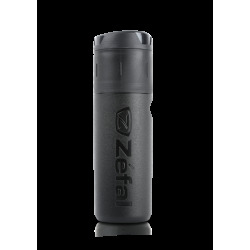 Size: 320 x 230 x 215 mm / 12,5" x 9" x 8,4"